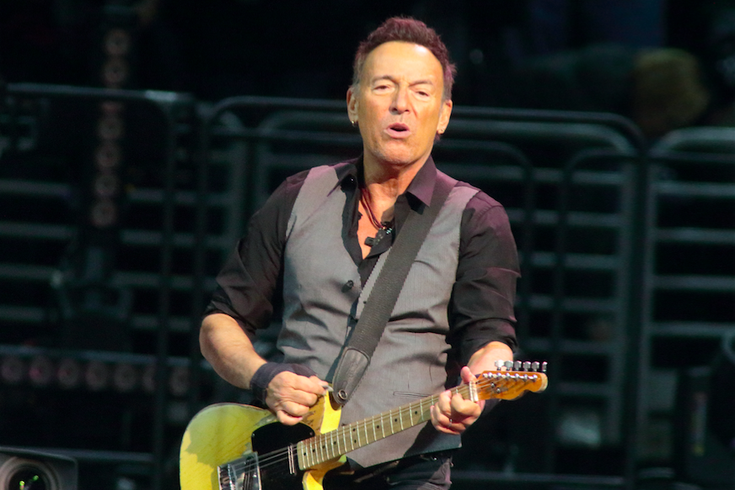 Springsteen On Broadway will run for over a year when all is said and done but, The Boss isn't done yet. Starting in February 2019, the E Street Band will take over the Walter Kerr Theater for a limited run of shows. E Street Band On Broadway will start on February 12, 2019 and run through June 8, 2019. Springsteen fans will have to register through Ticketmaster's VerifiedFan ticket process. In order to make it fair to all Springsteen fans, if you have purchased tickets for the solo Springsteen On Broadway show, you will not be able to register for the E Street Band variety of shows. Laura from Ticketmaster says, "We at Ticketmaster got a lot of complaints about people not being able to receive a code to purchase tickets for Springsteen On Broadway. So, we have to shut all the fans out who got tickets for the year long run of Springsteen's solo performance." Laura went on to explain that if fans who purchased tickets even try to register, they will be put on a master list and shut out of future Springsteen performances. So, don't try and cheat the system people! Registration for E Street Band On Broadway will open up next Wednesday. No word on what the E Street Band lineup will include but there are rumors that Tom Morello will have a spot in the show to screech his guitar for ten minutes. Is there anybody alive out there! ?